Having an attractive looking lawn dramatically enhances the curb appeal of any home. Whether you plan to sell in the future, or if you’ve just moved in, your front yard is usually the first and last thing that your friends, family, and guests notice. So you want it to look good in order to leave the right impression! That’s where our sodding services can help. At Instant Lawns, we are your one-stop-shop for beautifying your lawn and landscape on time and on budget. 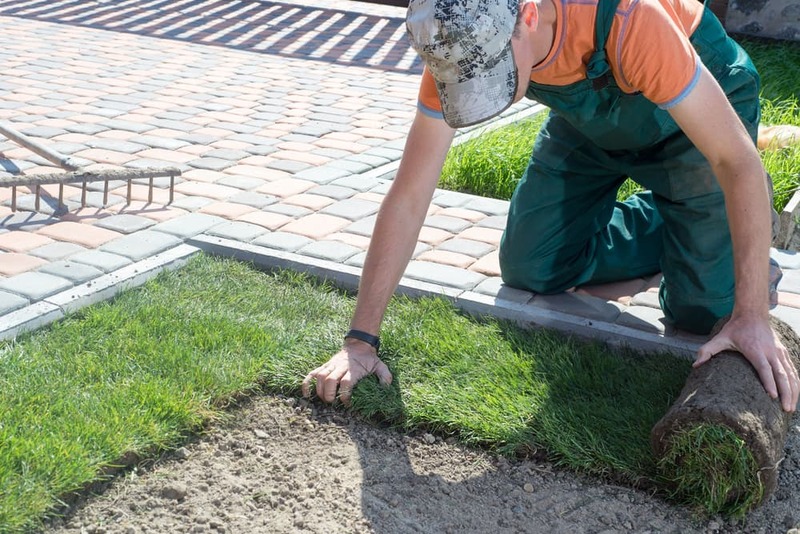 We offer quick, reliable, and affordable services that will transform your front yard in a matter of hours with our sodding service. What does this include? Premium organic blend of screened peat, topsoil, and mushroom compost to ensure your new lawn has a healthy foundation for growth. As a family owned and operated business, we take pride in delivering the best quality service to each and every one of our clients. We believe in the good old-fashioned way of doing business, providing a superior level of workmanship and reliability that’s hard to find these days. That’s why you can always count on our team to complete each project swiftly and professionally without any unexpected hiccups that can impact your budget. So instead of looking out at that dirt patch all summer long, or wasting your weekends trying to save it, give us a call, and we’ll be happy to take care of it for you! With our Instant Grassification system, you can say farewell to your lifeless yard as you head out to work and say hello to a new, lush green lawn that you can feel proud to show off to your family and friends.